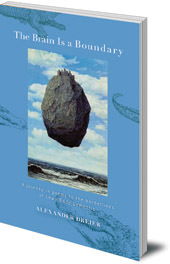 A brilliant and moving collection of fifty-two poems which record the author's journey across the boundary between reality and delusion. There are many boundaries in consciousness, such as those between waking and sleeping, language and reality, life and death, observer and observed. The boundary between sanity and madness, reality and delusion, is fortunately one that most of us are spared. Alexander Dreier, an author, poet, comedian and student of human consciousness, found himself gradually slipping over that boundary and was diagnosed with Lewy Body dementia, which has much in common with Alzheimer's. 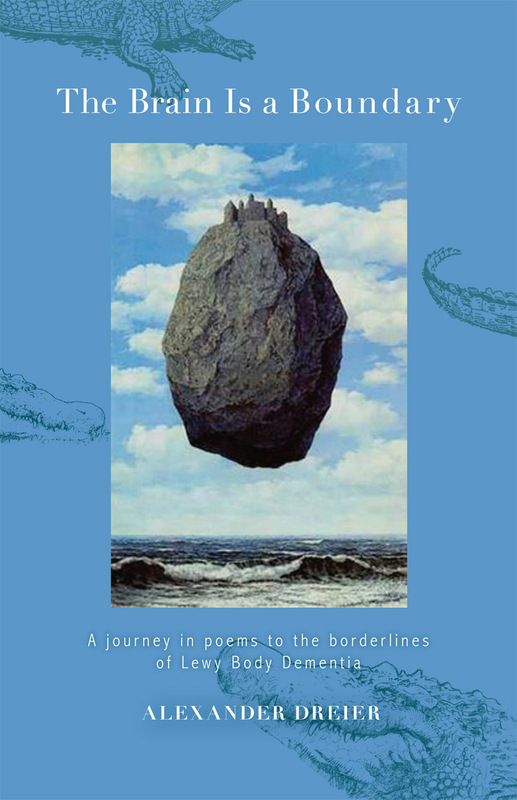 This unique collection of fity-two poems explores boundaries in a brilliant and moving way, recording the author's journey over the boundary from one world to another. The book includes an introduction by Arthur Zajonc, the former President of the Mind-Life Institute. Alexander Dreir grew up in Washington DC. He has been a biodynamic farmer, psychotherapist, actor and a performer of comedy improv. In 2012 he was diagnosed with Lewy Body Disease, a progressive neurological disorder that eventually leads to dementia. The father of two grown sons, he lives with his wife, Olivia, on a hilltop near Amherst, Massachusetts.